For use with Security+2.0 garage door openers. All Security+2.0 openers have a yellow Learn button and a yellow antenna wire. 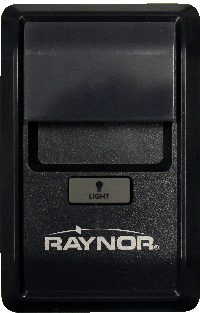 You can view or download the following 882RGD Raynor wall station instructions.